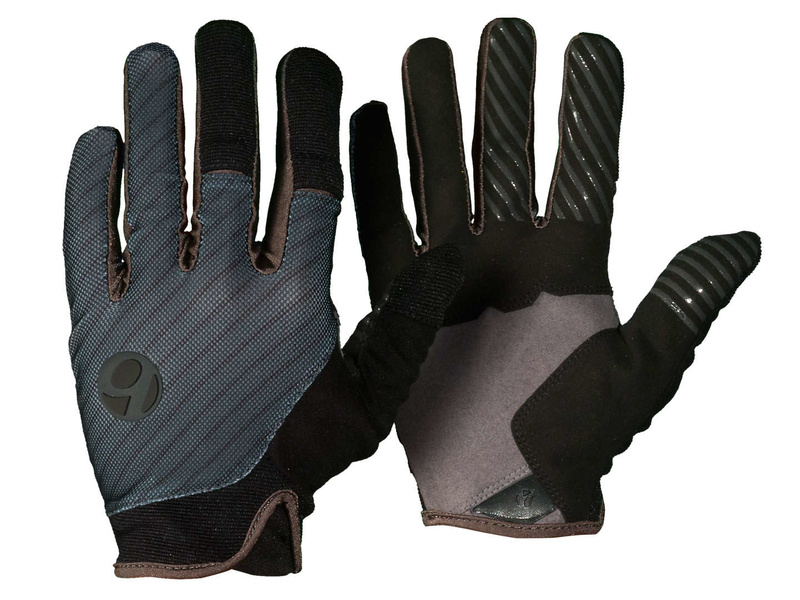 A lightweight mountain bike glove offering full-finger protection and comfort for all riding styles. The best all-around mountain bike glove. Take on any terrain with confidence. The Rhythm Glove provides lightweight, full-finger protection and control for the high-energy, obstacle-ridden rigors of riding in the dirt. 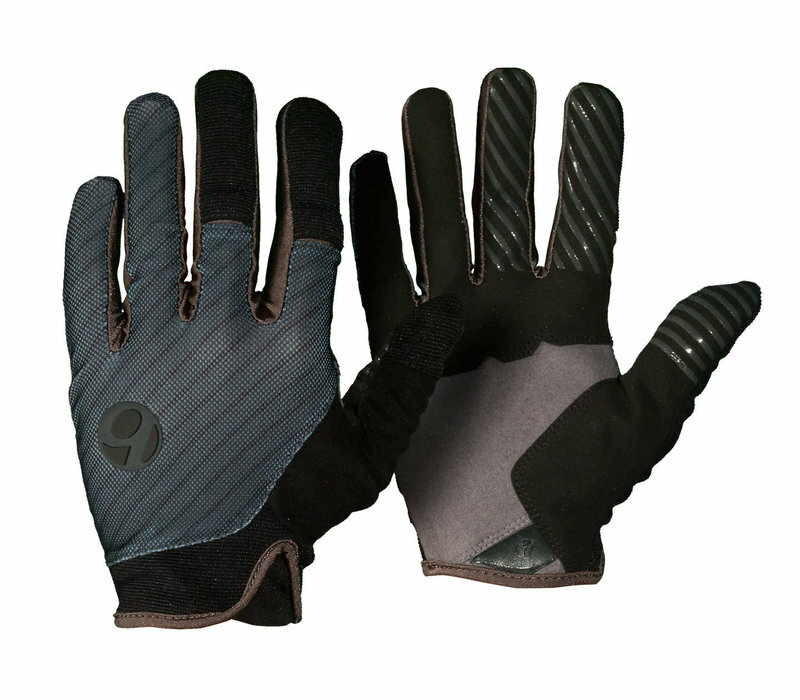 It's the perfect all-around glove for every all-around mountain biker.